Photoshop Clipping Path Service is the process of Remove Background, Photo Retouching, Shadowing, Ghost Mannequin Removal and all other image editing services. It is a closed vector path or shape which usually drawn with a Photoshop pen tool to cut out a photo from it’s background. Clipping images use in brochures, magazines, artworks, flyers, posters, catalogs, eCommerce websites, and other various fields where the images are over and over used. Photoshop Clipping path is one of the most popular photo editing services around the world and this service is used by the customers who need to make advertisements or catalogs for their products. In today’s world, clipping path services become the backbone of every photographer, designer, advertising firm, printing industries, graphic design service providers and such. At Graphic art solutions, We are highly experienced on clipping Path & we are capable to meet your need because we understand the value of time and your images both and we care for the enhancement of your business. Our Trained & skilled experts make your images look brilliant with Professional touch. We also provide photo background removal so that you will be able to use it anywhere. We provide the extreme satisfaction in case of time, quality and design. Our experienced specialists are incredibly dedicated to providing best quality Photoshop Clipping Path Service in the range of simple to super complex categories. Our services in Photoshop Clipping Path Service qualify us to attach various changes and effects to images in order to gain the aimed product results. Such changes can be as simple as changing the color choice or shade of an image object, image rotation, sizing and changing contrast etc. 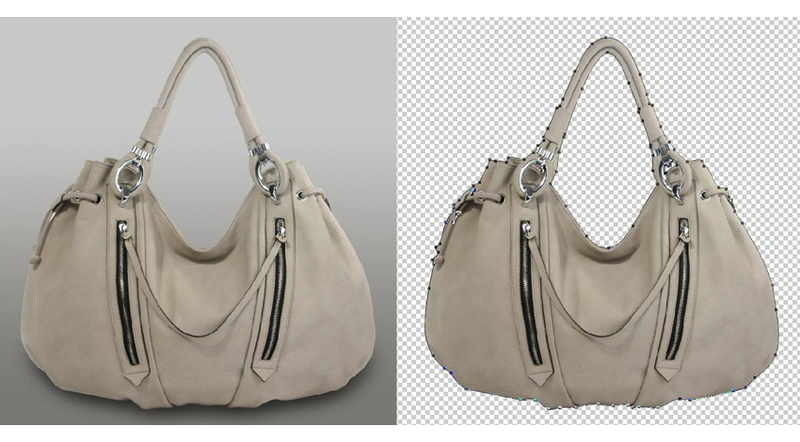 in brief, this assert to be a very efficient image improvement technique and our clients can entirely confide in us to provide the best quality of clipping path service. 7. Addition of depth and dimension for better visual appearance. 10. Adding makeup and other enhancers, and much more. In order to show your products more effectively, We deliver you a proper and genuine appearance to your images in a professional way with striking quality. Our Graphic experts use effective standard Adobe Photoshop tools manually to create a clipping path around the images and we also use clipping paths for pinpoint accuracy with one-pixel precision for your clip. We never use any other tool such as the Magic Wand for fast selection and path creation and we make sure that the key image looks accurate and catching from every dimension. All of our work and service products are heavily checked and our team leader reviews the clipping path quality whether any initial correction needed for the image or not before it reaches the hands of our clients. We are committed to provide the exact results in all the image clipping path services for our customer at a reasonable price within the required time limit. We work nonstop to give clients reliable, high quality and quick image editing services 24 hours per day, 7 days per week including weekends and holidays. Moreover, Our 24/7 email and online support staff are always available to help you if you need any assistance.